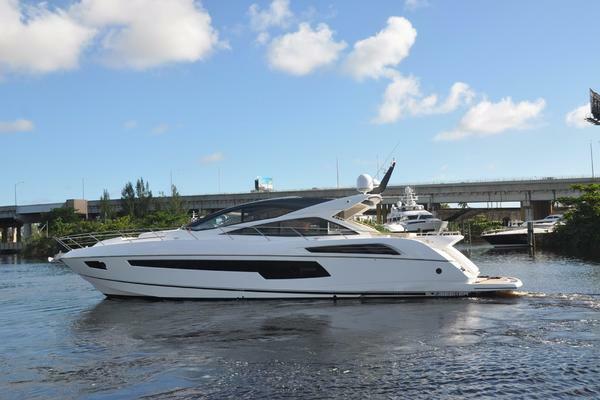 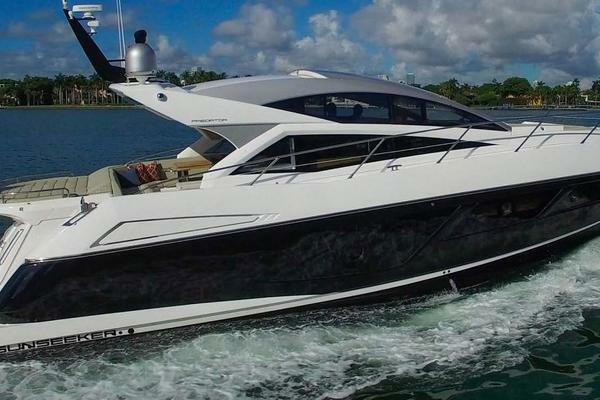 When deciding to purchase a pre-owned Sport Cruiser boat or yacht, there are many different options on today's market. 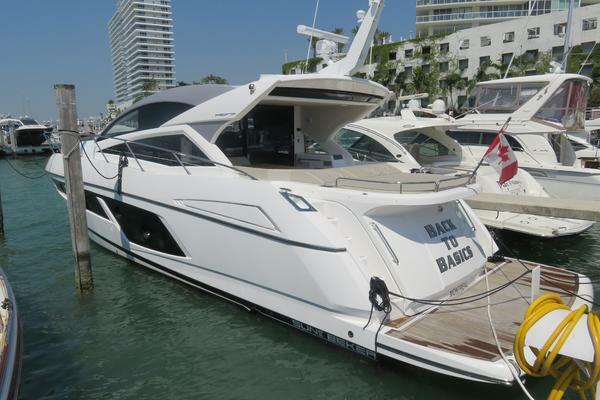 As one of the most popular boat types in the last several decades, sport cruisers offer owners the option to day boat or go on multi-night trips. 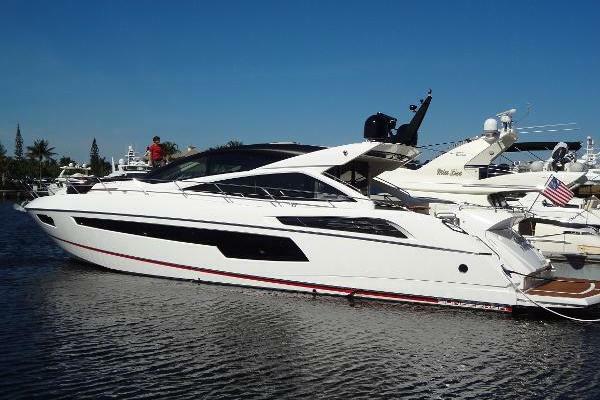 These boats typically offer a balance of socializing space, entertainment options, and cabins for the overnight trips. 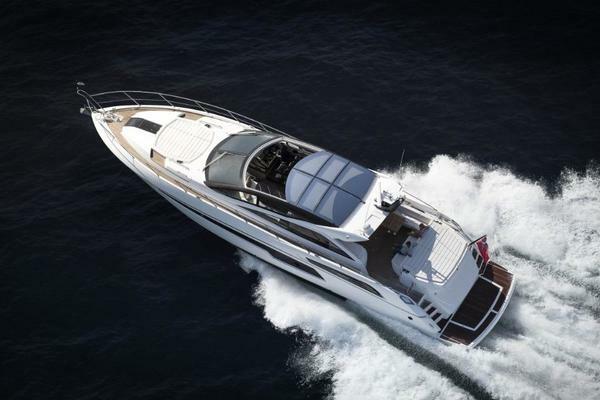 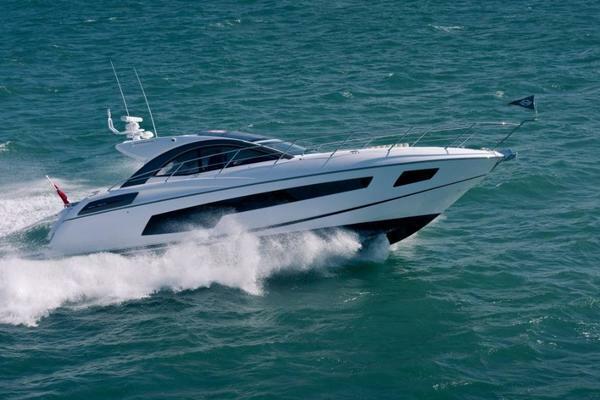  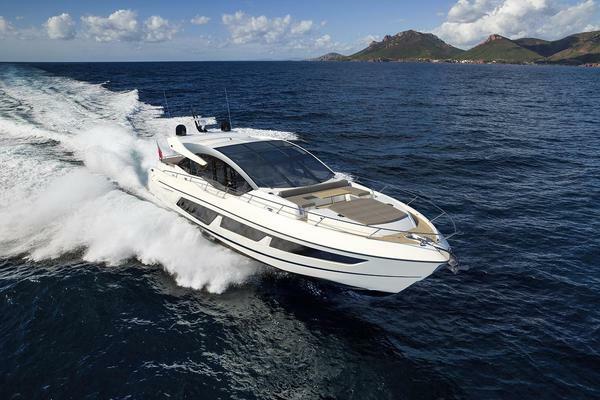 Sport Cruiser brands like Sea Ray, Formula, Cruisers Yachts, Regal Yachts, Carver Yachts, and Marquis Yachts are just some of the mainstream builders that have a variety of models that have come out in the last several years. 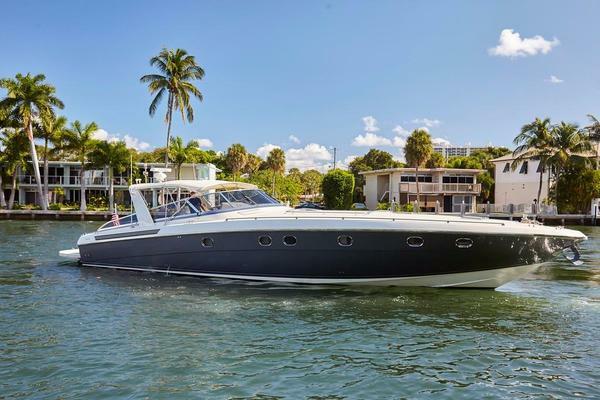 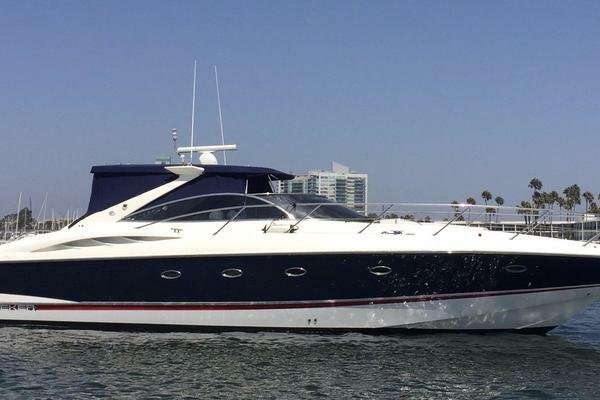 With so many used sport cruiser yachts for sale on the MLS today, let the team at United Yacht Sales help you find the perfect boat for your needs.